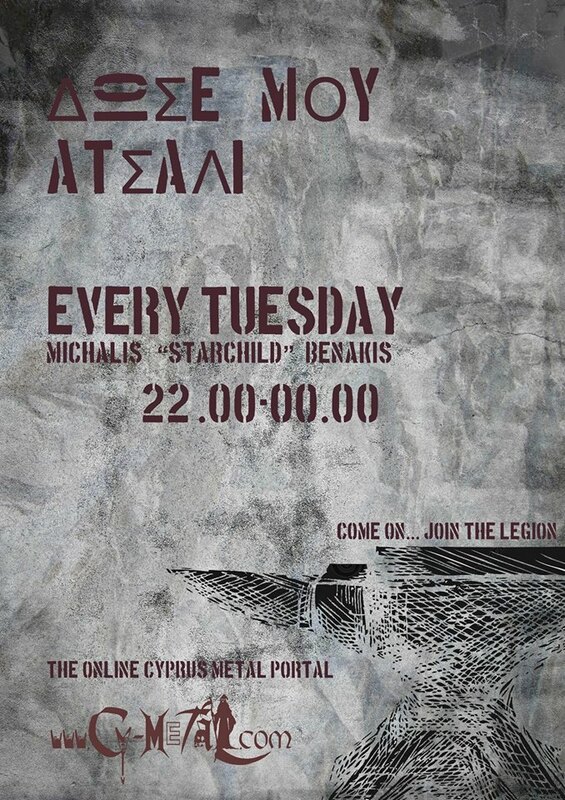 The lest band for Power of the Night XII Festival 2017, is the Cyprus heavy metallers, STONUS. As promised, the P.O.T.N. Crew went to School of Rock Festival and saw all the bands play live. It was an amazing night and we now have our final band for this years’ Power of the Night Line-Up. 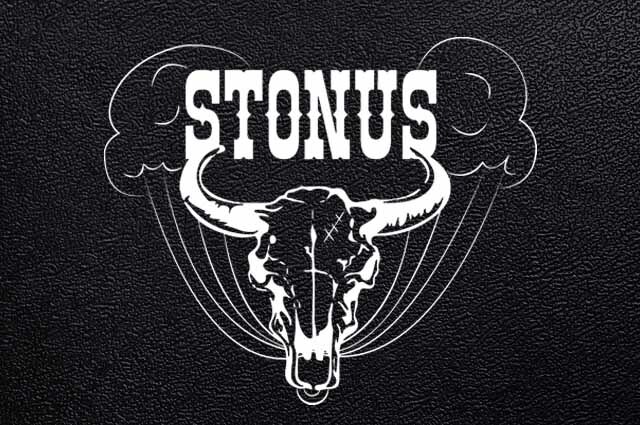 Our next and final band is Stonus and this July the stage is theirs! See you all at Camelot Park! 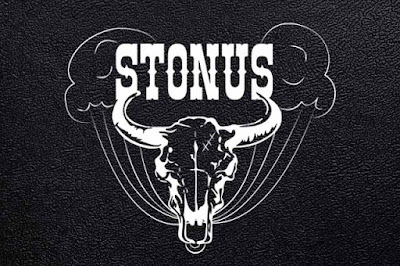 Stonus is a 5 piece heavy rock band from Cyprus- Nicosia. They have recently released their first single ‘Coming In’ and they will soon record their debut EP ‘Supertrip’.